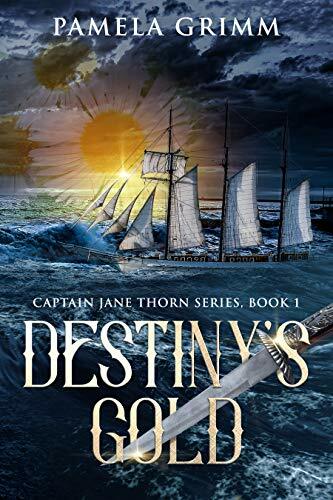 It is 1820 and a young, female sea captain sets sail aboard the schooner Destiny bound for the sugar plantations of Cuba and then on to the Baltic for iron. Political intrigue and mystery dog the voyage, and those who underestimate the captain’s skill and business acumen do so at their peril. Captain Jane Thorn and her loyal crew.